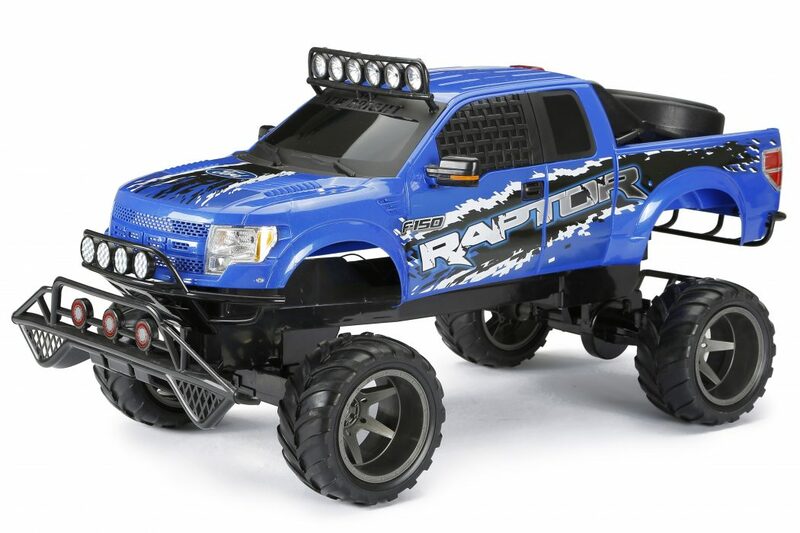 R/C Ford Raptor | New Bright Industrial Co. Nothing says utility quite like a pick-up truck. At 25” long, this full-function radio control beast proves that bigger is definitely better! You get fantastic detail, Lithium power, and a 2-hour charger. With 2.4GHz technology you can race up to 6 vehicles, now with even longer range and less interference! This truck works hard but plays harder! 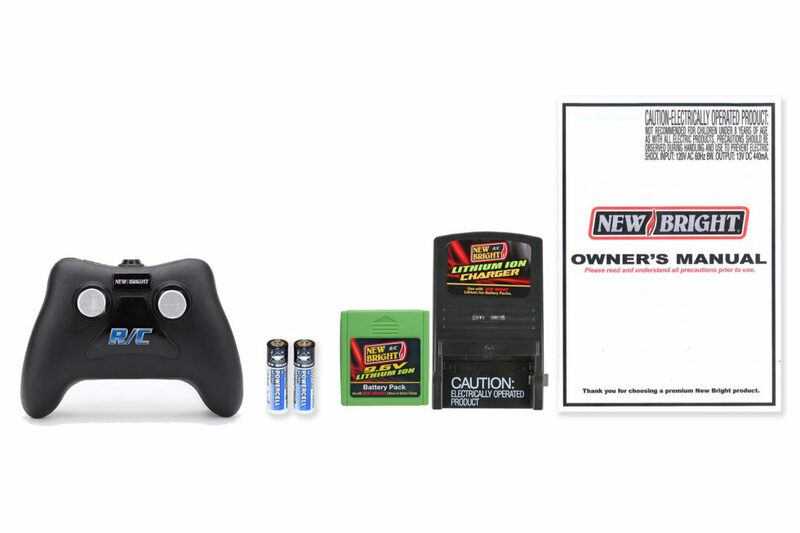 All required batteries are included.